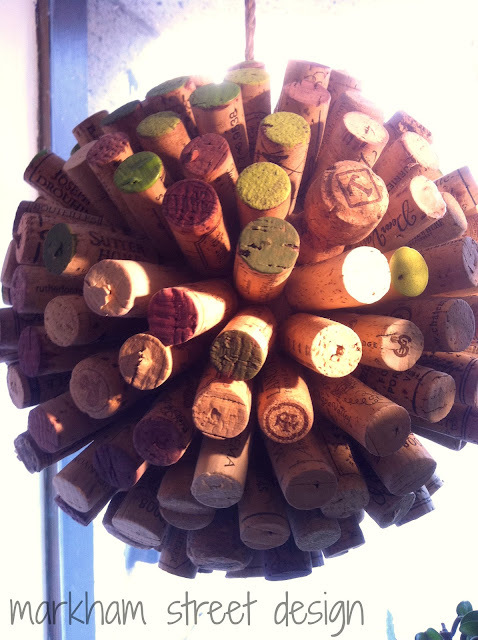 When one enjoys a glass of wine as much as I do, one is left with a collection of corks! David and I traveled to Philadelphia a couple of years ago and inspiration hit while we were shopping around in Anthropologie. 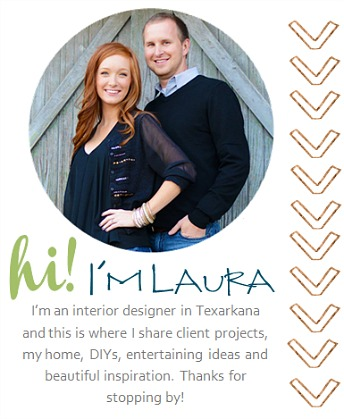 The designers had created large cork spheres and had them hanging in the windows. Since then, I have been wanting to make a much smaller sphere for our home. To start this project, I collected a lot of corks, a styrofoam ball, and hot glue. I painted the styrofoam light yellow thinking it would blend in with the corks. Not so much.... If I could do it again, I think I might use a dark brown. I then filled each quarter with corks. I noticed there were a couple of holes so I cut a few of my fake corks in half and filled in the gaps. and there ya go! Cork Sphere!! 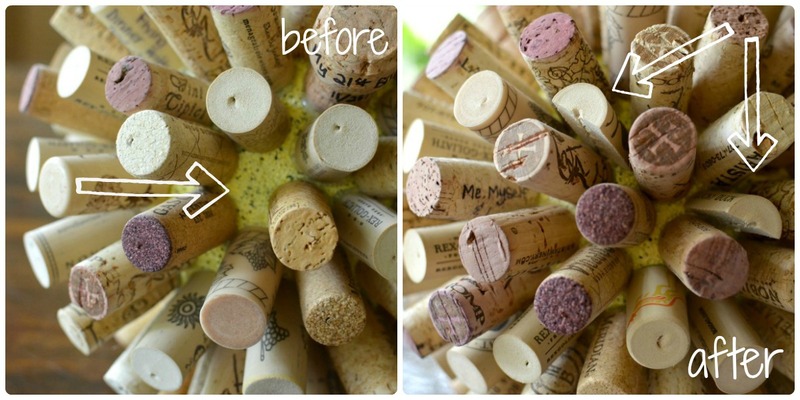 This project takes more corks than you would think! But I think it is a perfect accessory to sit on top of my wine bar! Three Down! 28 to go!! Another cute project! I may have to make one of those for my daughter. I do like your cork sphere! But I am so distracted by your green lamp! :) It's so pretty. Thanks Morgan! They are old brass lamps from the thrift store that I spray painted that pretty green! I love them too! !